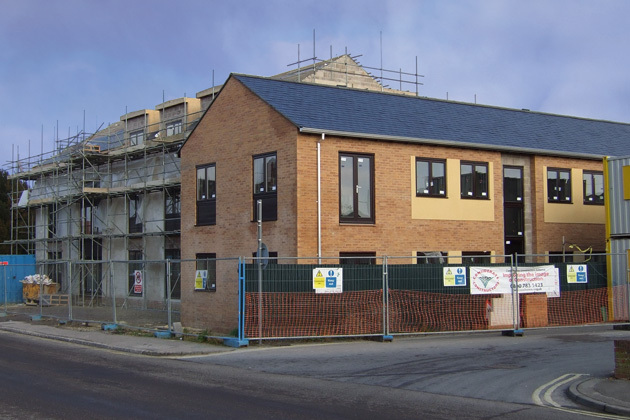 The proposal for supported housing in Chippenham is nearing completion. 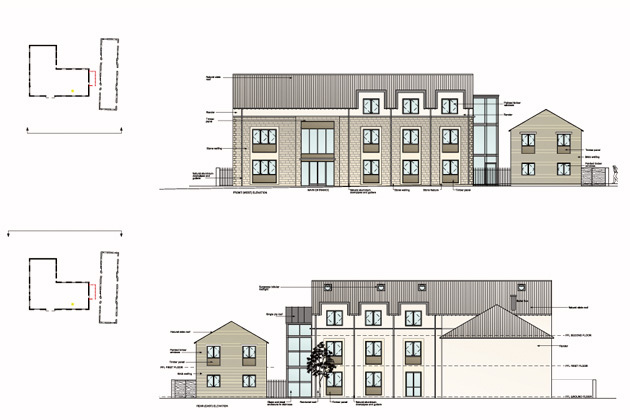 The proposed new building is a mix of two and three storey elements reflecting the functions within each of the wings. The main entrance will be off Wood Lane with a pedestrian path from the public pavement into the site with the parking area located in close proximity. The entrances to the flats will be along a secure route alongside the front courtyard accessed from the pavement of Wood Lane. The new development will reinforce the street frontage and maintain the views up Wood Lane. The building will not be of the scale of the larger civic building opposite but reflect the domestic scale of other buildings in the area. The front façade will be designed to reflect the details of the surrounding area. 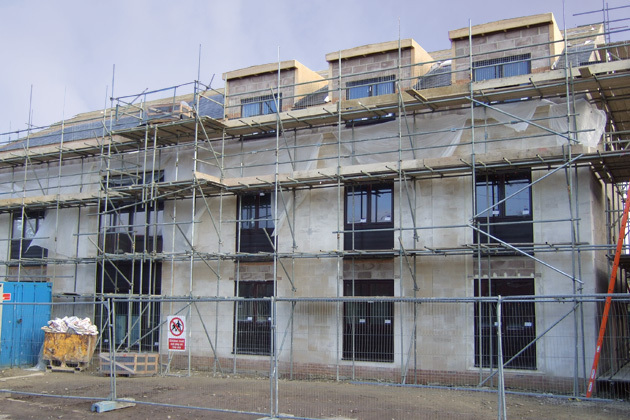 The materials will be that of the local building stock with a mix of stonework and rendered walls, artificial slate, natural aluminium rainwater pipes and powder coated aluminium windows. The materials will be high quality to reflect the Conservation Area status. The building will have a pitched roof with dormer features to break up the eaves line. The dormer windows will be finished in lead. The three storey element of the scheme has been set to the front of the site to reinforce the street scene but still allow car parking to the front of the site. 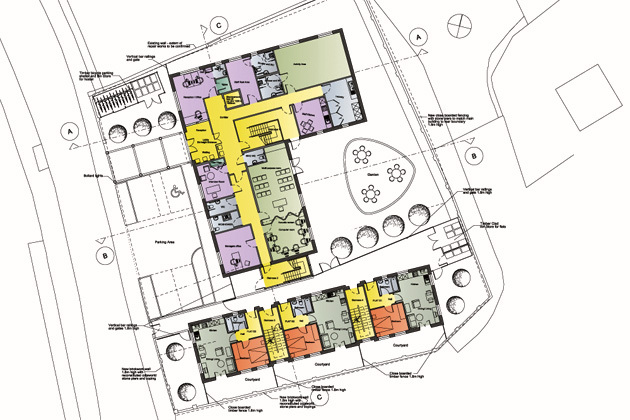 The rear of the site will be dedicating to external garden and seating areas. The areas will be low maintenance and any furniture secularly fixed to the ground.